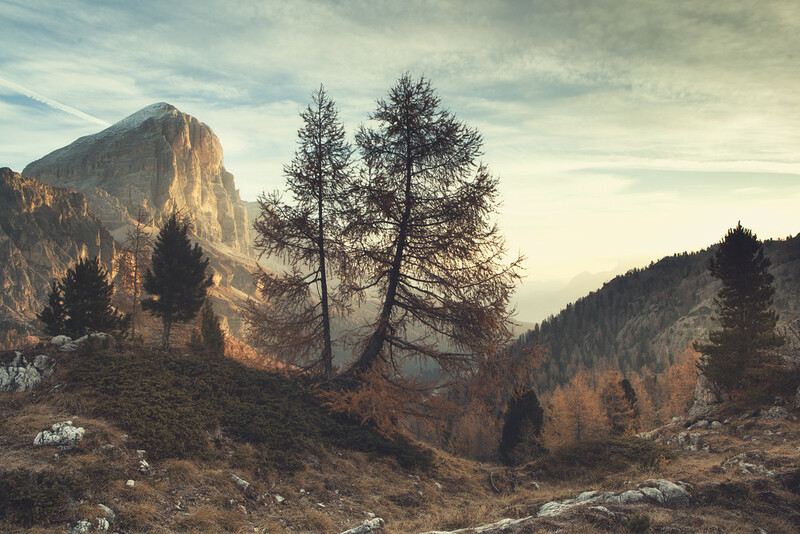 It’s been a couple of months since I returned from my trip to the Dolomites and thought I would look through a couple of images. I can’t remember the exact time we got up this morning, but pretty sure it was sometime between 4 and 5 am as the drive to this location was over an hour, followed by a short walk to find ‘Lago di Limides’, a lake that was close by to this spot. None of the sunrises were particularly spectacular on the trip, which is a shame as you do feel you should be rewarded for getting up early when on holiday. Still, even without amazing light you can’t go wrong with some of the scenery on offer.